I remember it with the emotion of when you meet beautiful people and with whom you spent good moments. 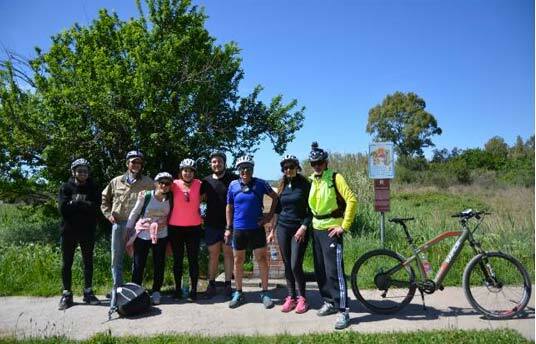 Many thanks to Vito and Federica and to all the cheerful company of biciamici! There are places that because of their traditional seaside vocation remain trapped in this reductive definition and end up being snubbed by the most demanding travellers. 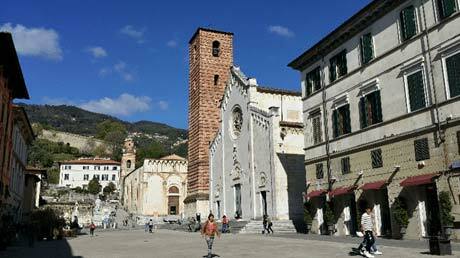 Come with me to find out what else there is in Versilia. 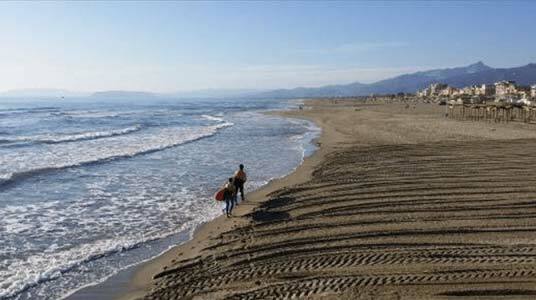 Versilia lies embraced between the Ligurian Sea and the Apuan Alps. 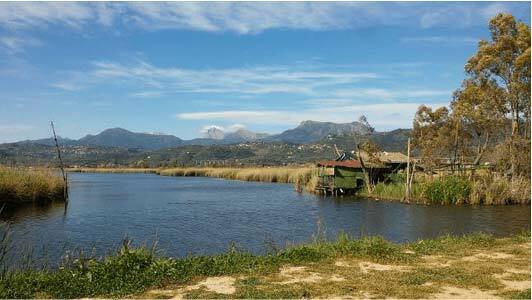 In its extension, it includes an incredible variety of environments: sea with sweet sandy beaches, mountains and hills covered with fragrant Mediterranean scrub, lake and river environments populated by a great deal of wildlife. 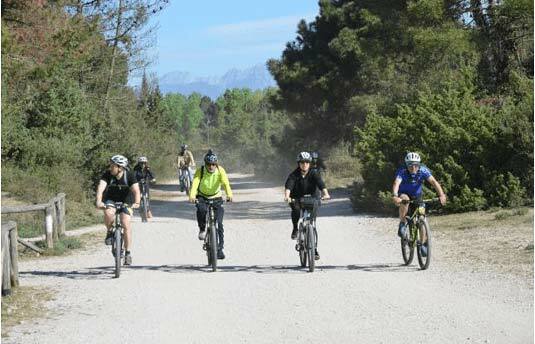 Among the interesting local fauna there are those of biciamici.net, smart people who met the first time to defend the right to ride safely in Viareggio from clumsy administrations, to then become a non-profit organization and defend daily mobility on bicycles of all the Versilia. 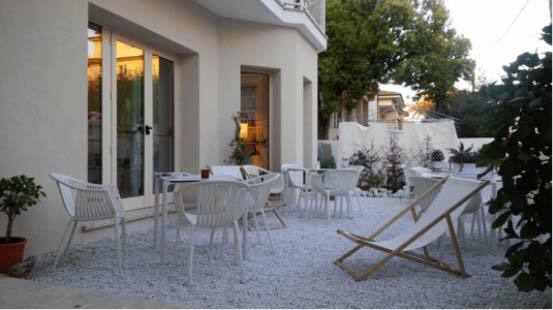 We have the pleasure of staying at the Petit Hotel in Lido di Camaiore in Versilia. Marta and Alberto started a few years ago from Piedmont to pursue their dreams: they took over the old hotel of her grandmother, rolled up their sleeves and created a small and cozy hotel with a simple and fresh style, where it looks good family and delicious cuisine refreshes the spirit after long rides. They are two guys full of initiative who have not struggled to fit into the local community, and local bicycle heroes since they came out on the Tyrrhenian Sea for offering free aperitifs to all customers who had shown up on bicycles. 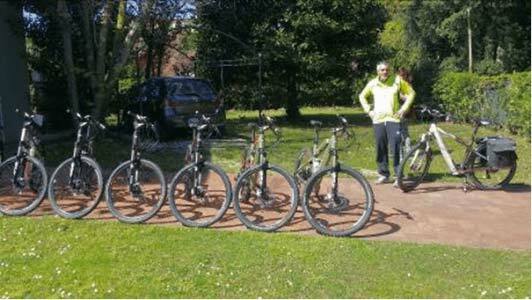 In their circles there are also Alessandro and Anna, also dream hunters and founders of Versilia e-Bikes tour. 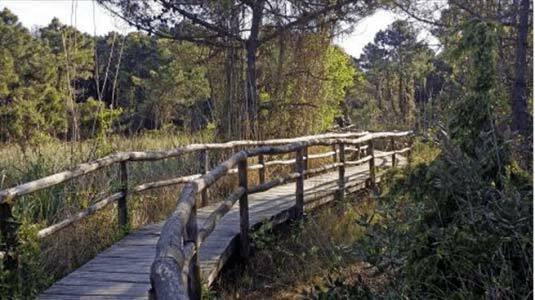 From his passion for MTB to e-bike and from the knowledge of the territory, the idea was born to bring tourists to explore the more and less beaten parts of Versilia. We have only a couple of days to taste the tours offered: the first day will be more citizen, the second day there will be one, longer, with a naturalistic background. 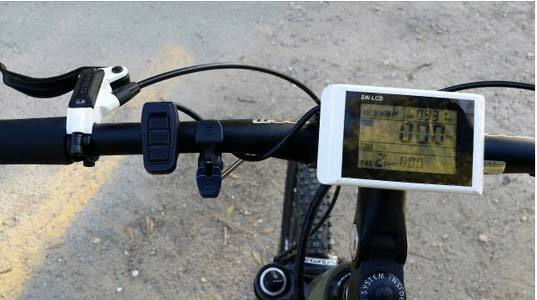 Finally, I take this bizarre medium that is the e-bike. The bike is an MEG, made in Italy, a bit bulky but fully equipped: hydraulic disc brakes, lockable fork from the handlebar, 1 × 10 gearbox and engine integrated in the rear wheel. The assistance can be set from 1 to 5, where 1 means “light help” and 5 “scooter”. The engine gives more assistance when using short ratios, so as to help in the climbs, and then gradually decrease with longer ratios. I don’t feel immediately at ease, I like to keep relationships rather short even in the plains but if I do the engine tries to make me go faster; so in the city I keep assistance to a minimum, rejecting the news. I will completely change my opinion the next day. 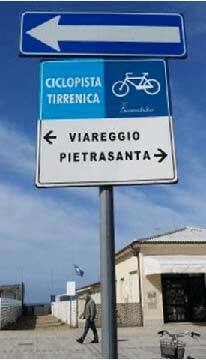 Along the whole coast runs a stretch of the “Ciclovia Tirrenica” that runs along the promenade along all the villages of the Versilian coast. 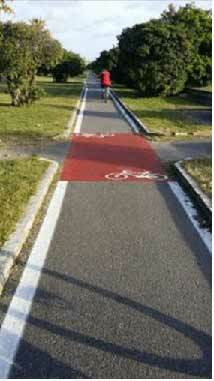 It was built to prevent cyclists from harassing pedestrians on the pavement, in reality it is a true road artery: with a little bit of mathematics one immediately understands what is the medium that moves the masses here, and it could not be otherwise for a place that doubles its population in high season. It is unique for the two directions of travel, sometimes it is a little bumpy but I must say that despite the jolts and the imaginative signs, it quickly and safely brings the riders from east to west and vice versa. The locals tell me that if I had to walk it every day I would not have such a positive judgment, but understand, with this beautiful day, a bike under my seat and the sea by my side, it is difficult to detach the smile from my face. Our colorful team crosses all the towns along the coast along this road, each with its own peculiarities: Forte dei Marmi, with its dock originally used to load the marble used by Michelangelo on ships, which has now become a VIP location for hyper-environments; Marina di Pietrasanta in whose woods it seems that d’Annunzio was used to ride his steed naked; Pietrasanta, with its panoramas and its artistic vocation and the numerous testimonies of Michelangelo and Botero, of which the naticuto soldier is in defense of Piazza Matteotti; Viareggio with the fascinating vestiges of a past century in which the nobles spent happy moments in these bright liberty style buildings, sometimes well preserved and enhanced, sometimes raped by an fluorescent sneakers shop. Anna closes the queue and tells us everything she knows about these places (much more than I can write and remember), while Alessandro tries to keep the lines compact and to enforce the timetable, but between photographs and sweet delays in ice cream parlors, it is a difficult task. We end the ride at the sunset breezes, admiring the super-yachts moored at the harbor, watching the sun plunge into the sea, with the mountains as a background on the other side, 40km traveled and still want to do it again. The second day joins us Doriano, local deity half-sixty-half bicycle, whose calves are not afraid of the comparison of our 300W engines and who spent his life covering every beaten path in the area, and I am convinced that he also has beat someone by themselves. All the people who meet him revere him exchanging warm decibels of Tuscan. 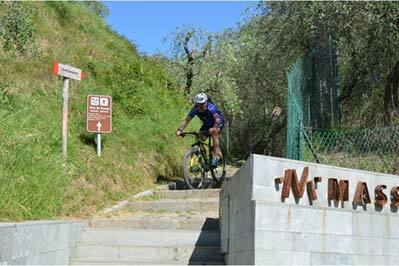 We enter the Migliarino / San Rossore / Massacciuccoli Natural Park. 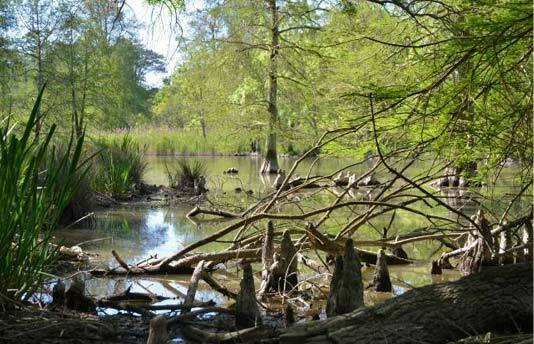 It is an authentic paradise on earth: we ride on catwalks suspended on swamps teeming with life, we skirt rivers, we meet a family of wild boar, we observe the roots of cypresses emerging from the ponds. 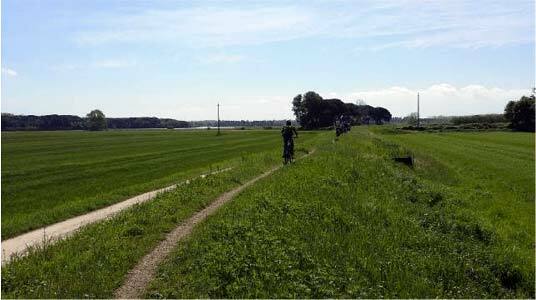 We leave the forest and start pedaling in the open countryside on the raised bank of the Serchio river. The show is majestic. 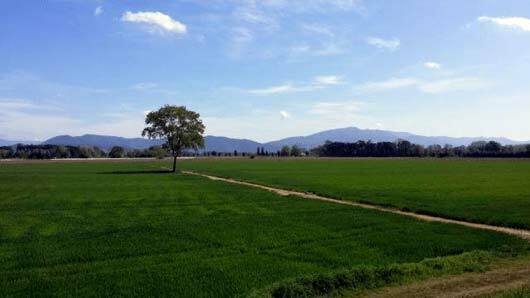 The fields take on every shade of green, the mountains in the background frame everything and the sky is sapphire blue, while the scents of spring stun us. Perhaps it is also hunger, it has become certain. 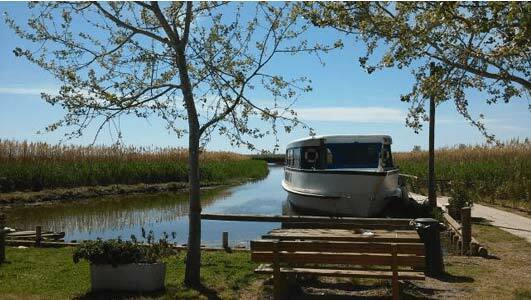 We refresh ourselves at the “Moon in the lake” must see on the shores of Lake Massacciuccoli. The volcanic Amel keeps bench and feeds us abundantly with local delights. 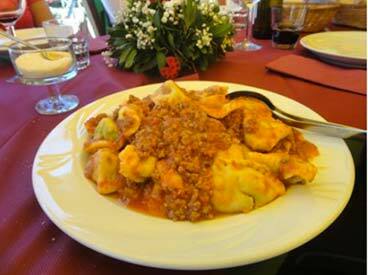 Pink lard, cold cuts, cheeses … Once you are certain that these are not birds, I order a plate of “tordelli”, homemade pasta with ragù sauce, slightly spicy, on whose goodness our diners harangue with fervor for a good half hour . 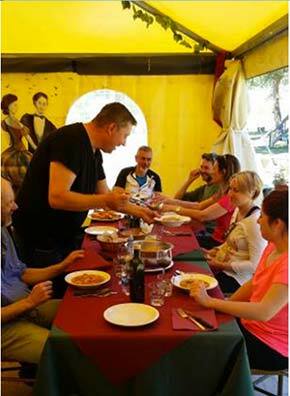 The restaurant, with adjoining country ballroom and barchetta for crossing the lake, lies on the cycle route of Giacomo Puccini, who, enchanted by the place, stopped here to live and write his music. 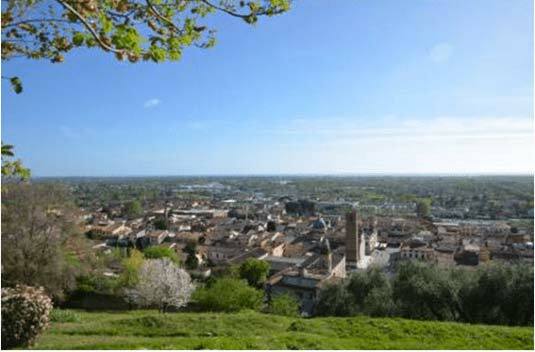 Here comes the moment of glory of our electro-steeds, which without hesitation or sweats overcome the difference in height and lead us to the panoramic point of the Massacciuccoli church from which we have a view of the whole lake, of the Roman ruins and from which we can also see the leaning tower of Pisa. We go back down, and discover the lake environment, through the path of the “Lotus Flowers”, where we meet rows of “bilance”, typical pile-dwelling houses on the reeds used to catch the fish that stop in the shadow of the cottage itself. It’s time to come back. The ride today was 67km and full of gradients and challenging passes, it took us 8 hours and 30 minutes, we are not rested but certainly our vehicles have helped the less trained (including me) to reach the end of the day without a shot being fired . The joy of this ride in nature surpasses even the pain in the buttocks of those who do not have pants with a pad. 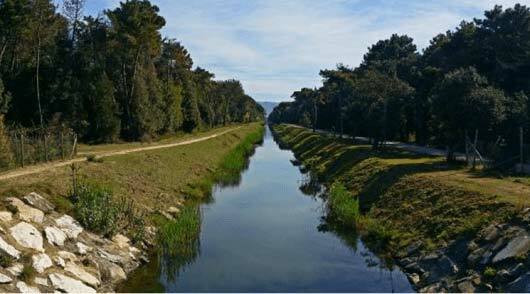 Versilia, its places and its smiling people are things that I highly recommend to discover, and our beloved bike is simply the way best to do it.